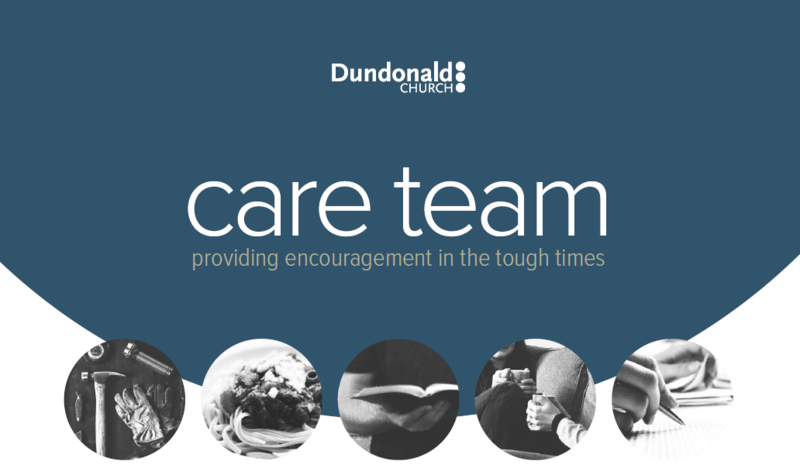 The Care Team is a group of people from Dundonald who know that life is sometimes hard and who are keen to offer practical, prayerful help that will encourage you to keep going. 1. What is the Dundonald Care Team? We are a group of people from Dundonald Church who know that life is sometimes hard and who are keen to offer practical, prayerful help that will encourage you to keep going. 2. What kinds of things can the Dundonald Care Team offer? We can help in the tough times by: giving a lift – providing a meal – helping with some DIY – developing your CV – talking about debt management – encouraging you when you are low – inspiring you to break free of an addiction – showing you how wonderful it is to rely on Jesus. 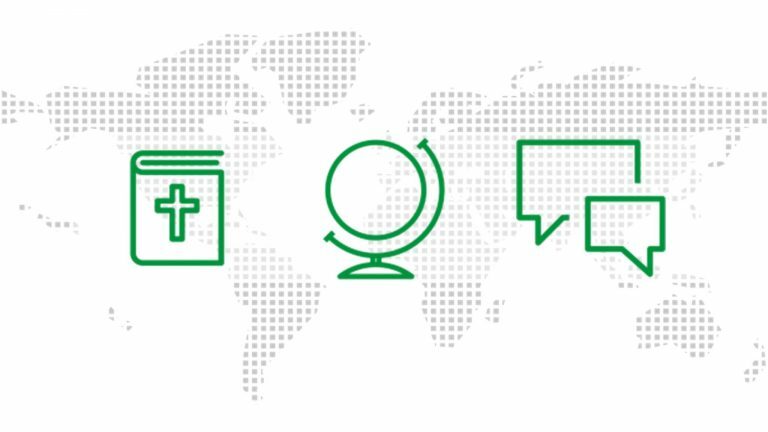 We’re not an advice service, just a group of people who want to use our skills, our faith and our experience to encourage you when life is tough. 3. Who can ask for help? At Dundonald Church, we encourage all our regulars to be part of a small group. This is always the first place to go if you are struggling. But if your small group needs help caring for someone – or if you are new to Dundonald and aren’t in a small group yet – then please do contact the Dundonald Care Team. 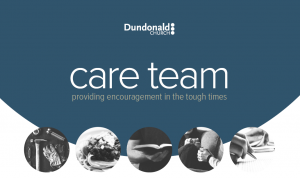 You can also contact the Dundonald Care Team if you’re not going to church anywhere but would value both practical support from us and an opportunity to chat about what Jesus has to say about the problems of this world. We’ll happily help if we can. 4. How do I ask for help?